If you read this post, you’ll know that i’m kind of doing a lot of things at the moment. September is edging in on us so i’m guessing that a lot of you will be going off to University and/or college and it’s probably going to be really hard to find the perfect balance between studying, having a social life and keeping your dorm/house in shape, but it’s not impossible! 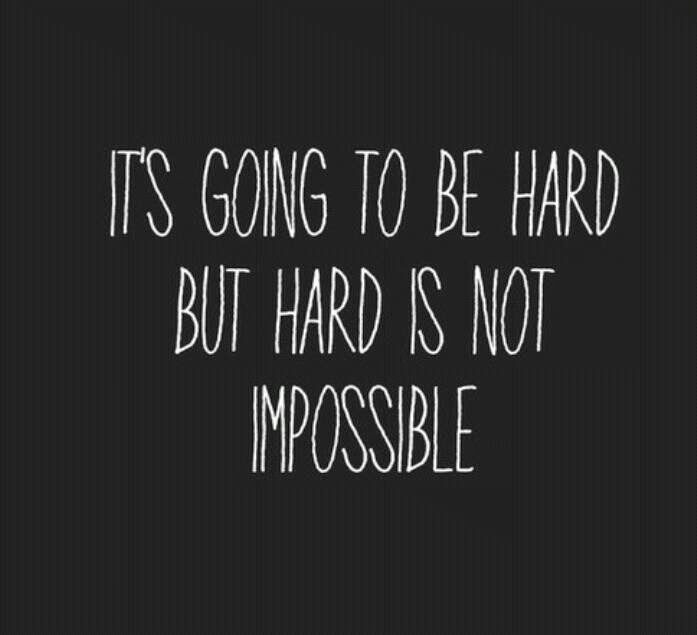 Life is hard, period, but it’s not impossible. Nothing is impossible. Everything is possible, therefore you can achieve all that you want to achieve because it is possible! I hope everyone’s week’s gotten off to a great start!